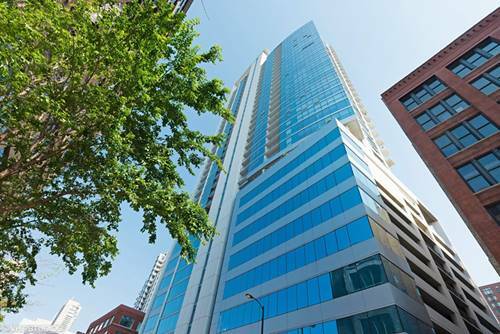 Breathtaking views over River North from this Silver Tower 1 bed/1 bath condo. 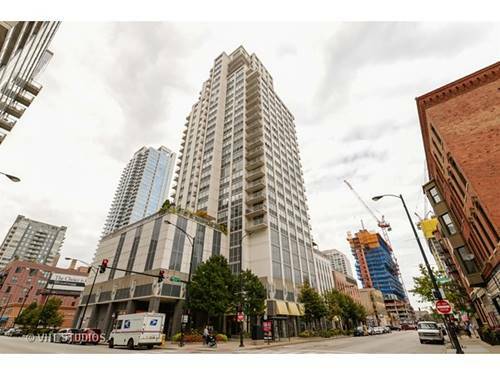 Spacious open floor plan unit features stainless steel appliances, in-unit washer/dryer, generous walk-in closet, hardwood floors, granite countertops and private balcony. 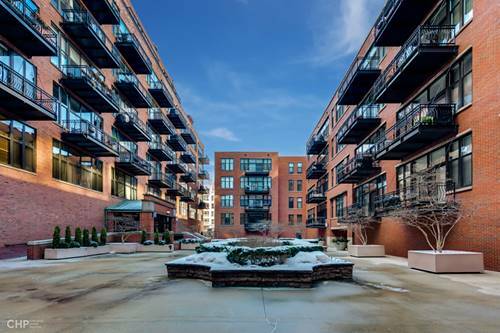 Building amenities feature rooftop deck w/ gas grills, fitness center with an outdoor terrace, storage lockers and friendly door-staff with receiving room. 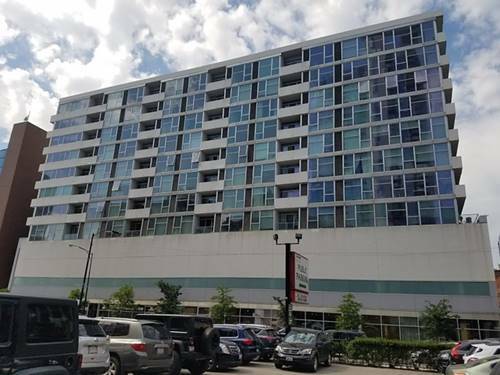 Close to CTA Brown/Red lines with convenient access to the highway. 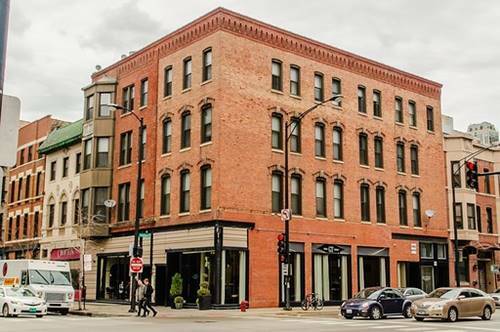 Near some of the hottest restaurants in Chicago and groceries like Jewel, Trader Joes & Whole Foods. 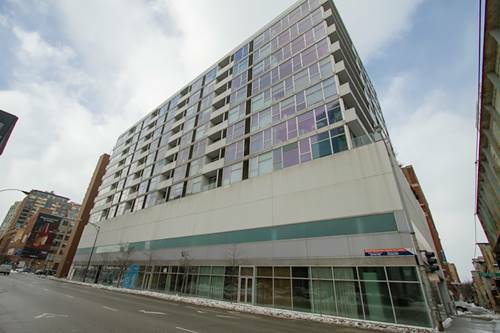 Garage parking is an additional $200 and must be rented with the unit. 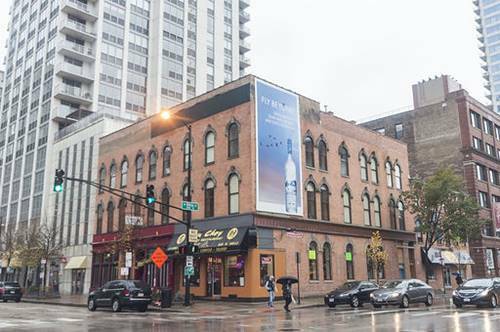 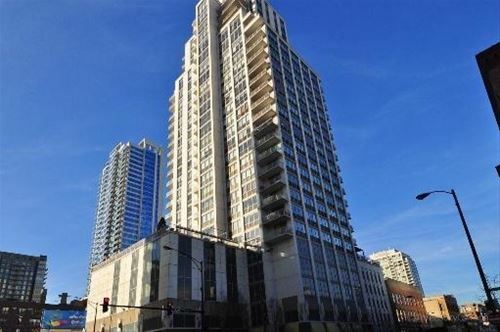 For more information about 303 W Ohio Apt 2601, Chicago, IL 60654 contact Urban Real Estate.